A very special amateur String Orchestra! 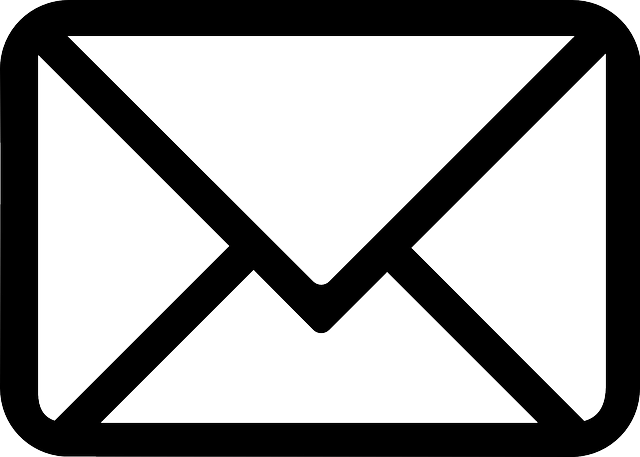 ELLSO is a registered charity, started over 30 years ago, with a basic philosophy that music-making is within everyone's ability. 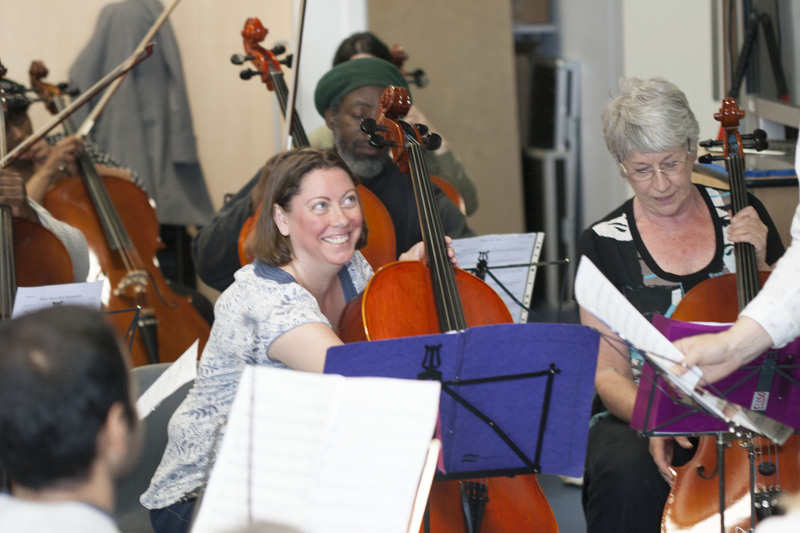 We are an East London based teaching string orchestra for adult late starters, regardless of age, background, experience or income and we want to encourage people to play music. We provide a genuinely supportive and non-competitive environment and this is reflected in our methods and in the music we play. 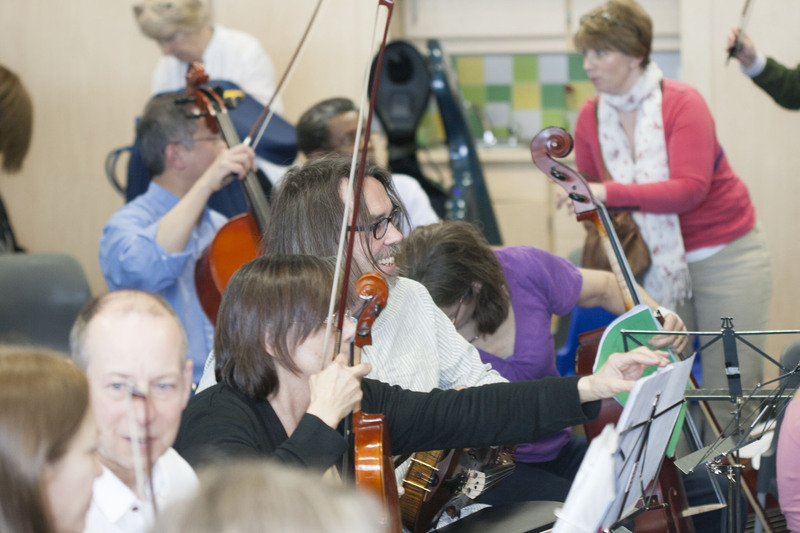 There are no auditions and from Day 1, even complete beginners will be able to join in orchestral playing. A whole morning of string coaching, musicianship and ensemble work, for complete beginners and rusty players who want to improve. 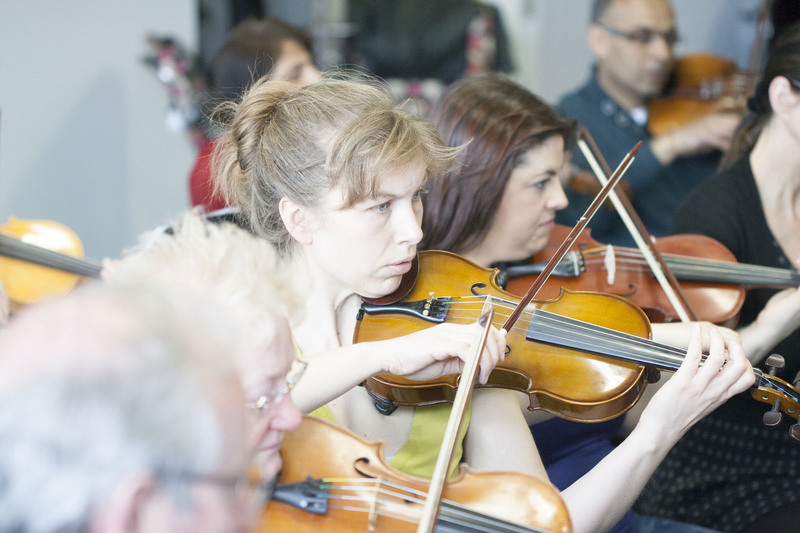 A coached String Ensemble on Monday evenings for those who have been learning for at least one year. Playing sessions in London and an acclaimed international residential String Summer School for all abilities. Group lessons and ensemble playing for early-stage violin and cello players.